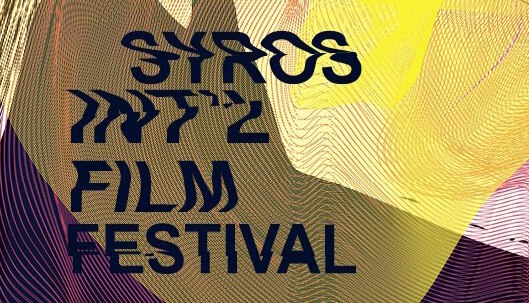 Founded in 2013, the Syros Int'l Film Festival (Syros, Greece) showcases a wide spectrum of cinema in traditional and re-purposed island sites. 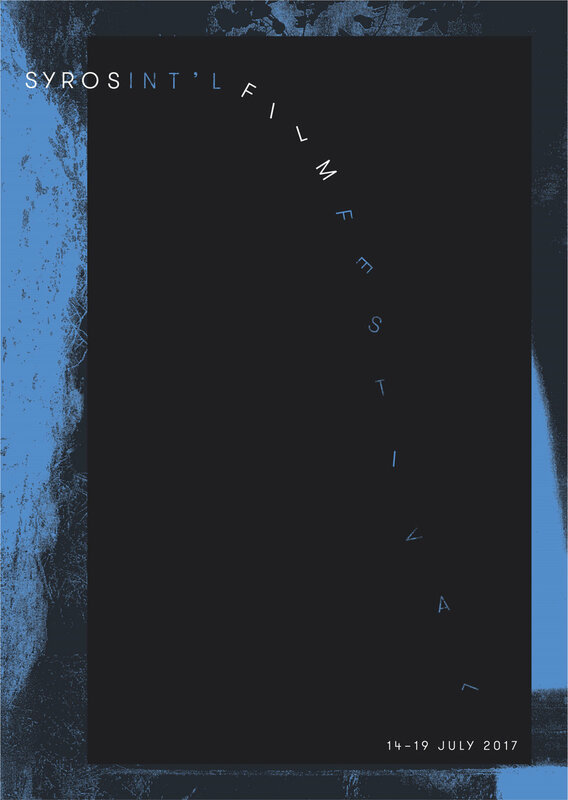 Located in the middle of the Aegean summer, removed from the usual demands and hierarchies of the film industry, SIFF embeds events, styles and programs—experimental and narrative, recent and retrospective, Greek and international, workshops and expanded cinema performance—into its unique setting. 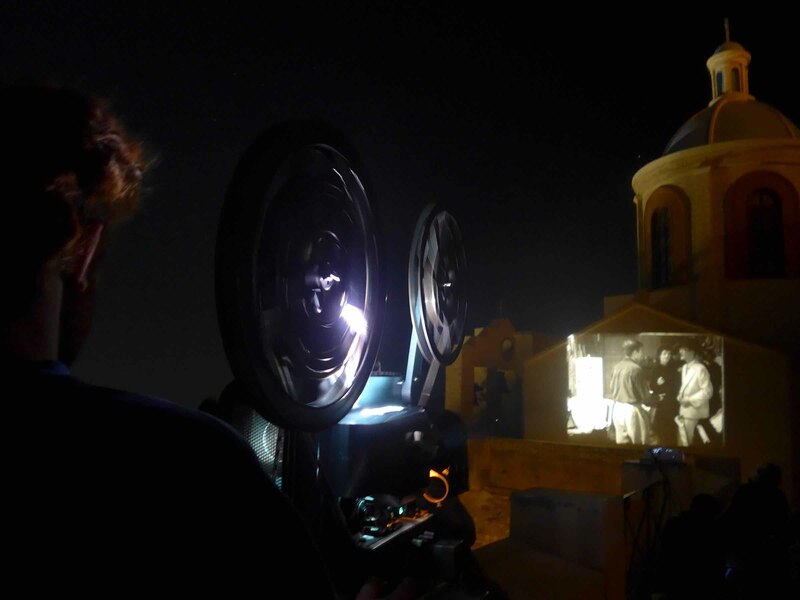 Primary to SIFF's mission is a close engagement with the place of Syros, using an array of sites for screenings all around the island, from shipyards, to the town's traditional theater, to abandoned fields, rooftops, and more. Screenings always try to heighten the cinematic experience by allowing the space to enter the films, and the films to enter the space.